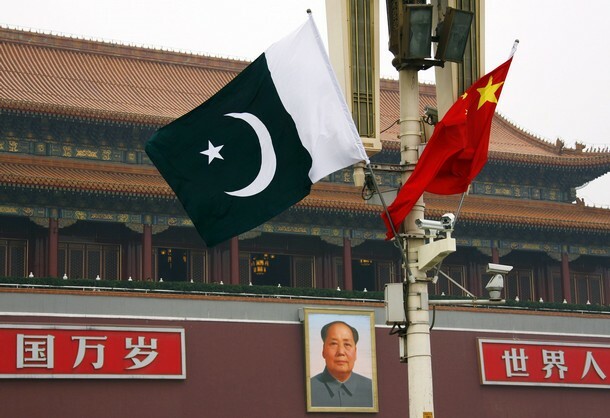 The East is coy when it comes to celebrating Valentine’s Day, with some countries banning it as a Western imposition, while activists in other countries use the traditional day of love to play politics. In Iraq, three youth groups have called for a Valentine’s Day rally in Baghdad’s Tahrir (Liberation) Square, which like many regional capitals bears the same name as the Egyptian square that made headlines recently during the country’s uprising. Following the lead of countries like Egypt and Tunisia, where protesters took to the streets demanding political reform, these young Iraqis are using Facebook to call for an end to the political deadlock and rampant corruption in the country. The corruption watchdog Transparency International lists Iraq as the fourth-most corrupt country in the world. “We chose February 14, Valentine’s Day, to prove to the world that we have made the Valentine’s Day of Iraq. We are here today to express our love for Iraq. Iraqi protester Nawf al-Falahi told Reuters today. Iraq’s protests come as an opposition demonstration is set for today in neighboring Iran, where the opposition Green Movement has defied a government ban to call for a march in solidarity with protesters in Egypt and Tunisia. Supporters of the Iranian rally have been posting a “V” on their personal Facebook profile pages in a nod to the “V for victory” sign used by the opposition during the country’s 2009 antigovernment protests and, perhaps, also in recognition of the coinciding holiday. Valentine’s Day is generally seen as a Christian holiday, but it is actually pagan in origin, arising out of the ancient Roman Lupercalia festival. Early efforts by Christian leaders to “Christianize” the pagan feast led to its observance as a feast day honoring a legendary third-century Roman priest allegedly named Valentine. Over time, however, the celebration of St. Valentine’s Day moved from a day of Christian piety to a more all-embracing celebration of love, particularly the love between couples. This is a point of concern for authorities in many Islamic countries, who cleave to traditional moral values not typically associated with the modern celebration of Valentine’s Day. The Uzbek newspaper “Turkiston” wrote on February 12 that “forces with evil goals” were behind “making the ‘lovers’ day popular,” while in Kazakhstan last week a youth group symbolically destroyed Valentine’s Day cards for local media to protest the attempt to introduce a “foreign” holiday. Iran, meanwhile, forbids unmarried couples from socializing publicly, a policy that tends to have a chilling effect on most Valentine’s Day plans. 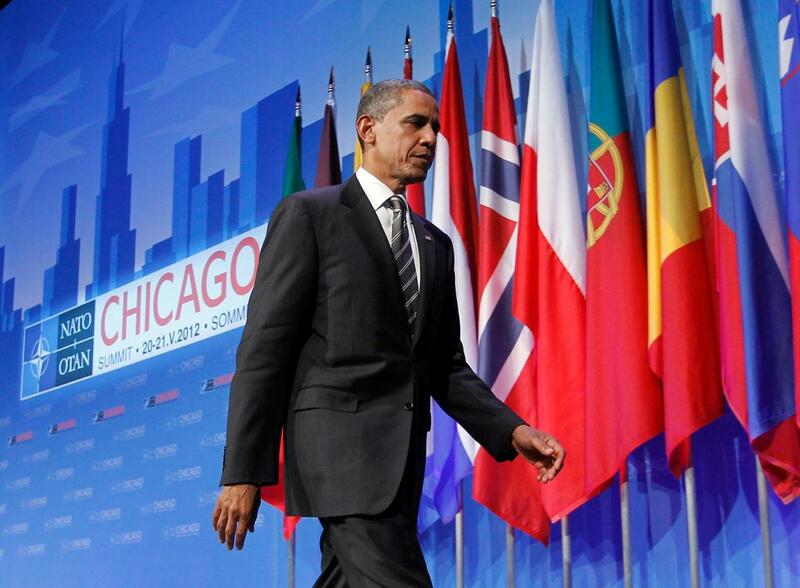 But the policy is difficult to enforce on the country’s swelling — and often defiant — younger generation. For example, a Tehran-based author who wishes to remain anonymous is currently at work on a book, “The Persian Dating Glossary,” which includes the explanation of various Persian slang words used to circumvent Iran’s dating restrictions, including “doostmamooli,” a word that roughly translates to “regular friend” and is used to refer to someone with whom there is absolutely no romantic involvement. The word evolved from the more ambiguous “doost,” which literally means friend but also serves as the basis of weightier words like boyfriend, girlfriend, and best friend. The Islamic authorities’ worst fear is being realized in Thailand, where 14 couples from around the world are set to compete in a marathon kissing contest to see who can keep their lips locked the longest. The event is to challenge a German couple, who last year set the world record of the longest continuous kiss, which lasted over one full day. Meanwhile, in Pakistan, Valentine’s Day draws a mixed reaction. 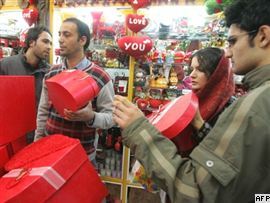 Young women browse in a shop decorated with Valentine’s Day gifts in Peshawar. “If we look at it from the religious point of view, then it should not be celebrated because this is based on a Christian celebration,” says Ajab Khan, a young student at Peshawar’s Institute of Management Sciences. “But if you look at it from a different perspective, then I think there is no harm in it because people are happy to go out and give each other presents. Khan points out that in the English city of Southall, commonly known as “Little India, where many South Asian festivals are held, whether its Eid, the Hindu festival of Holi, or a Christian celebration, “the whole Asian community is happy with it. So why shouldn’t we be a part of it as well in Pakistan? I don’t think it can harm anyone or will affect our religion. The holiday brings back memories for Maskeen Aka, who lives in the Pakistani city of Karachi. He associates it with an ancient Pashtun custom called “rebaar,” in which a messenger would be sent — usually a child — with affectionate greetings or to share news between loved ones. The practice has slowly disappeared in Pakistan thanks to the growing availability of telephones and Internet technology, but Aka sees a hint of it in the observance of Valentine’s Day. In Central Asia, Valentine’s Day is a new holiday there because it was not observed under the former Soviet Union. These countries tend to take a more pragmatic approach, with flower shops and candy stores upping their prices today in Kyrgyzstan and Tajikistan. It seems that regardless of what countries celebrate the controversial Valentine’s Day, love is what makes the world go ’round. Soulful renderings of Sufi music by wandering minstrels from different parts of the world left the listeners spellbound here at the three-day ‘Sufi Sutra’ which ended on Sunday. 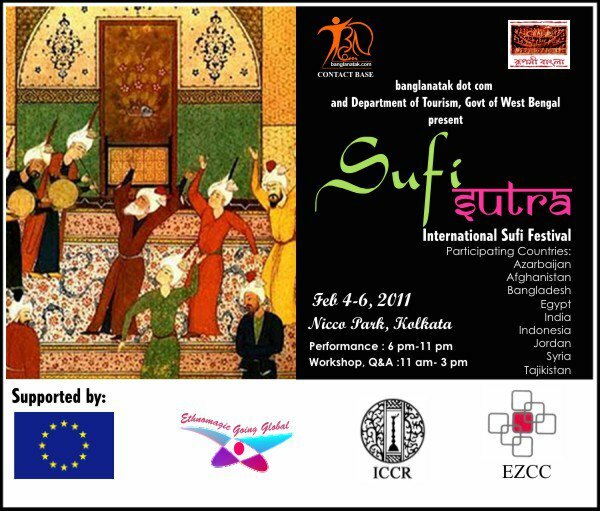 Besides Indians, Sufi singers and musicians from Afghanistan, Bangladesh, Egypt, Iran, Syria and Tajikistan presented mystic Islam through songs, dance and poetry. Notwithstanding the current political turmoil back home, an eight-member Egyptian Mawlawyiah troupe enthralled the audience by an audio-visual of music and circular dervish dance whirling around singers in a circle. A Bangladeshi team, led by Anusheh Anadil, sang the household songs of the famous 18th century poet-philosopher Fakir Lalon Shah, on whom based the recent Golden Peacock winning Bengali film ‘Moner Manush’. The ‘bauls’ and ‘fakirs’ of West Bengal’s Nadia and Murshidabad districts were huge hits by their spontaneous, simple and meaningful lyrics. Another Bengal team led by Armaan Fakir presented the little-known ‘Bangla Qawwali’. Traditionally performed at the Dargahs, the devotional songs had ‘Dhol’ and ‘Khol’ as percussions replacing Tabla. The first Sufi ensemble also included the ‘Warsi Brothers’ from Hyderabad, Delhi’s ‘Druv Sangari’ and team, ‘Mirs’ from Bikaner and ‘Haji Md Ahmed Khan Warsi’s team from Uttar Pradesh. “It is a peace concert in times of violence. We want to bring a convergence of ideas about truth, harmony, self-belief and peace through music. It is a celebration of the quest for the divine through love,” organiser Amitava Bhattacharya said. Besides musical performances, the festival included workshops and exhibitions to showcase the traditional culture, beliefs and music of the Sufi mystics. “We had more than 10,000 people at the open-air concert, while more than 700 people, including young students, learnt about Sufism at the pre-concert workshops,” Bhattacharya said. The event would also help the poor musicians, most of whom were from the rural areas, to earn a livelihood, he said. The festival was organised by Banglanatak.com in collaboration. Pakistanis for Peace Editor’s Note– It’s a sad reality that singers from a country rich in Sufi history and traditions like Pakistan, are unable to attend this festival due to the 60+ year friction between the two brothers India and Pakistan. They are two halves of one nation. Cultural exchanges like these, billions in cross border trade, Bollywood and Lollywood ﻿collaborations, sports matches, etc are just some of the things the two are missing out on due to their relations. We hope one day peace can finally come to this ancient and holy land that is the subcontinent.